Getting a pixie cut is a big hairstyle change that many people are not comfortable making. 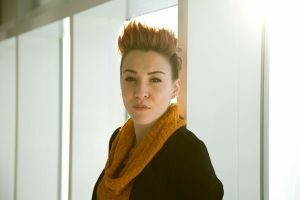 In a previous blog, we talked about bold and unique haircuts to try. Hair grows, which is why we think it is fun to mix it up and try a completely new haircut. However, if you took our advice and went straight for the pixie cut, you may realize that growing it out may be difficult. While you may love your pixie cut and feel like a fierce goddess with that cute and short ‘do, eventually you may want to grow it out. We know the struggle of growing out a short hairdo and want to help by giving you a few words of advice. 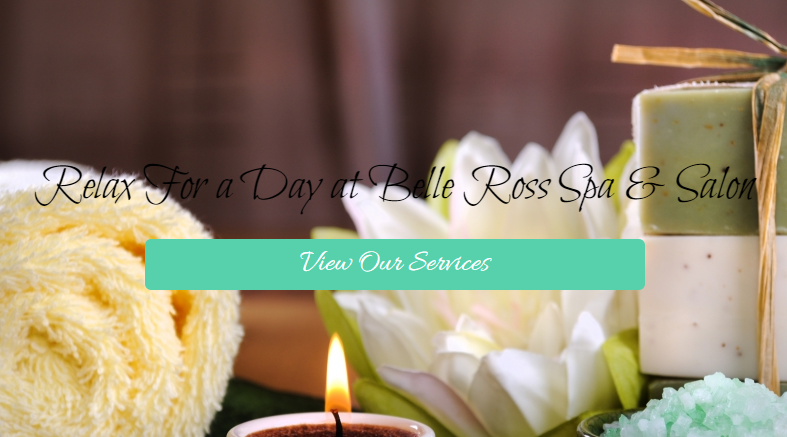 At Belle Ross Spa & Salon, we offer a variety of salon services to help you when you need it most! There are ways to grow your hair while keeping it cute and stylish. Avoid the mullet and stop by our salon to get that nightmare cleaned up! 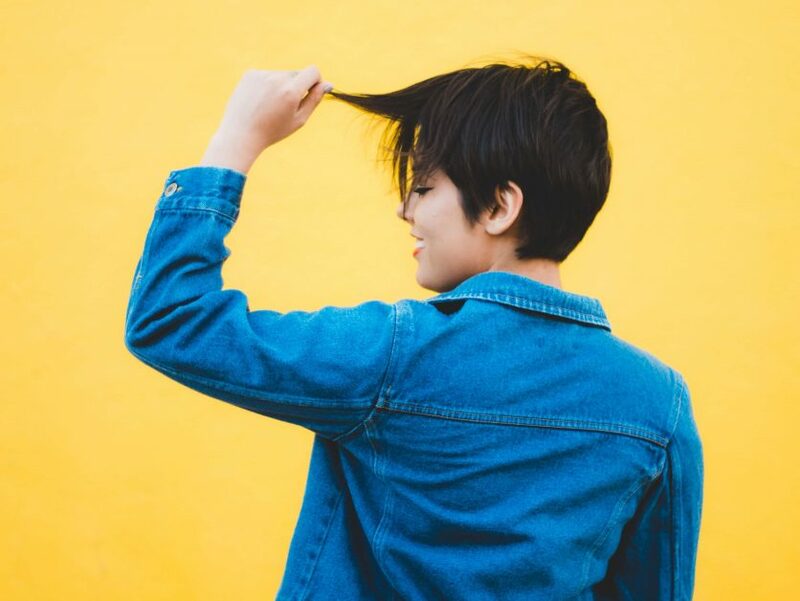 In this blog, we are going to give you some tips for growing out your pixie cut. Read on for some advice! As your pixie cut grows out, it will look awkward through some phases and may need some touching up. One tip is to never let the bottom of your hair grow too long. Getting the bottom and under parts of your hair cut often while the top grows out will allow you to keep it looking neat and stylish. Once the hair at the top of your head start growing longer, you can let the rest go, until them keep it short. Stocking up on hair accessories to help you get through these tough times. Headbands, clips, bobby pins, head scarfs, hats, and any other hairy accessory that you can make work can help you transform a bowl haircut into a stylish and cute look! Keep accessories on hand at all times. Your hair will look weird at times, embrace it. Have fun with your hair as it is growing out. Try mohawks, Justin Bieber hair swoops, slicked back styles, and any other style you can’t try with long hair. And remember, be patient. If you need your pixie cut touched-up during the growing process, make an appointment at Belle Ross Spa & Salon.